We at sandbox interactive are as usual keeping an close watch on the test, several of us are in fact in the game answering questions and playing alongside you! And one of the more worrisome questions we tend to get is "How do I get silver?" Or "What's the best way to get silver?" So in this short guide I intend to answer these questions and hopefully help people transition into the nature of Albion Online. Silver is primarily dropped from humanoid mobs out in the world, when you first leave either Kings or Queens Market you will enter into an area with a lot of Albion Online Silver and tier 2 heretics. What's the best way to get silver? 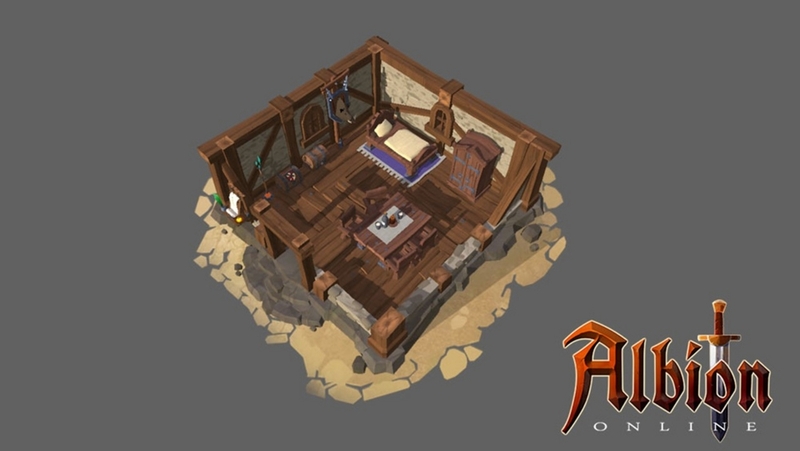 The biggest difference between how Albion Online and other games differs are that we want to have a real economy, this means we cannot pump the game full with silver or resources and have limited the amount of silver & resources entering the game. * Travel, freshly spawned mobs have the least amount of silver. Often territories that are percieved as too dangerous to go into have the best rewards. * Only wear what you are afford to lose, you should preferably be coming home with more silver then the value of what you left home with. * Group up! Find a Guild or some other Solo players and group up with Albion Online Power Leveling! Even being only 2 players together helps you take on much harder mobs. * Leather armor got a great heal which will lower your downtime. (Bringing food is also great)* Using the defensive strike will buff your armor (stacks up to 3 times) will increase your survivability* The Ability "Disabling Strike" will help you a lot against mobs that cast spells, interrupting their spells will ease your PVE experience.